Trudy Gustafson, (Estrella Lucia), has been a Flamenco artist and aficionado for over 40 years. She has studied with many Flamenco dancers, singers and musicians, both national and international. She is the recipient of several dance grants including COMPAS, McKnight Choreographers Fellowship and the Minnesota Dance Alliance’s “Extended Play.” She choreographed Flamenco dance pieces for the Anoka Opera Company’s Carmen; Macalister College’s Fuente Overjuna; and the Walker Arts Center’s Choreographers’ Evening. Estrella Lucia has performed with local Flamenco companies Zorongo Flamenco, Trio Flamenco, Hauser Artists, and Rincon del Flamenco. 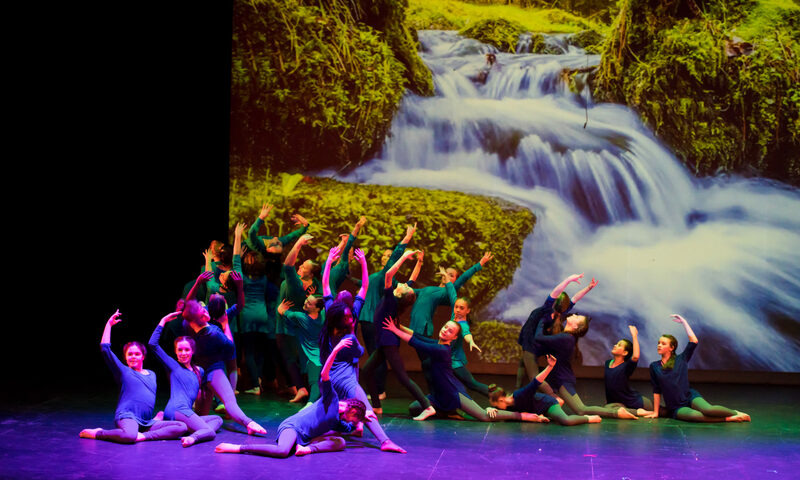 She has collaborated with other dance companies including Voice of Sepharad, Nritya Jyoti Dance Theater, and Ensemble Espanol. 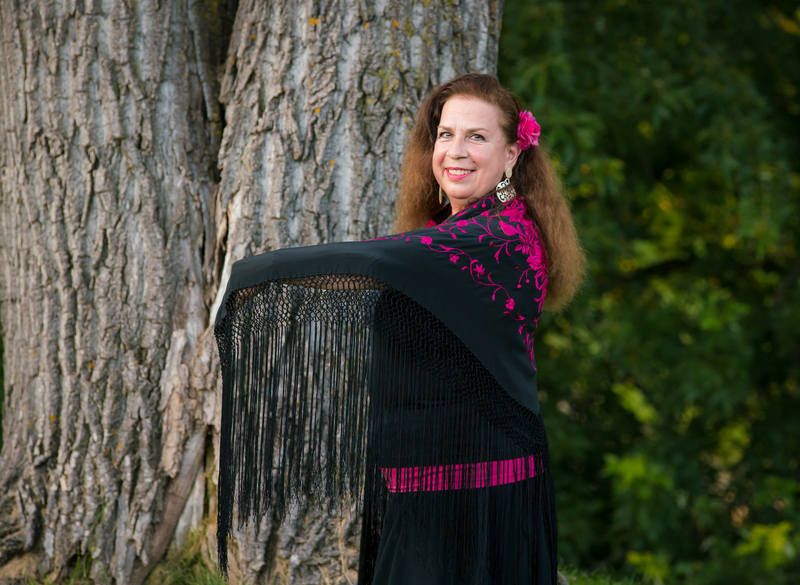 Currently Trudy is a choreographer, teacher and performer of Flamenco dance at Heartbeat Performing Arts Center. She also performs as an occasional guest artist with Anda Flamenco Dance Company.